Rice is low in fat and is an easily digestible, gluten-free grain that offers a number of B vitamins as well. 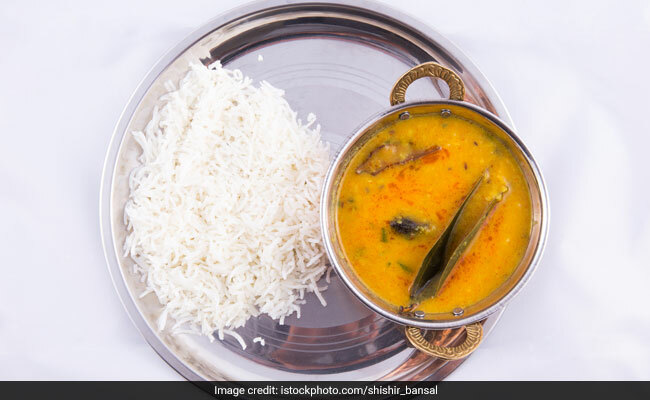 White rice has got a bad rapport among weight watchers and health freaks, due to its tendency to pack in high amounts of starch and for being rich in calories. But rice is a food grain that is easy-to-prepare, and is incredibly versatile as well. It can be cooked in a variety of ways, is widely available and is very cheap as well. A number of people have banned white rice from their diets, in order to keep away the excessive calories. However, that may not be necessary even on a weight loss diet. If you are fond of eating rice and it is an indelible part of your daily meals, you may still be able to consume them on a weight loss diet, given that you exercise portion control and maintain a healthy diet and workout regimen. Most weight loss diets restrict excess calorie consumption. Basically, in order to lose weight, you must create a calorie deficit by eating fewer calories than you are able to burn on a daily basis. This is why a number of people stay away from rice, as it packs high amounts of carbohydrates and is rich in calories. But should you eliminate it from your diet altogether? Not necessarily. Rice is also low in fat, is an easily digestible, gluten-free grain that offers a number of B vitamins as well. So you may want to re-consider banning it completely from your diet. 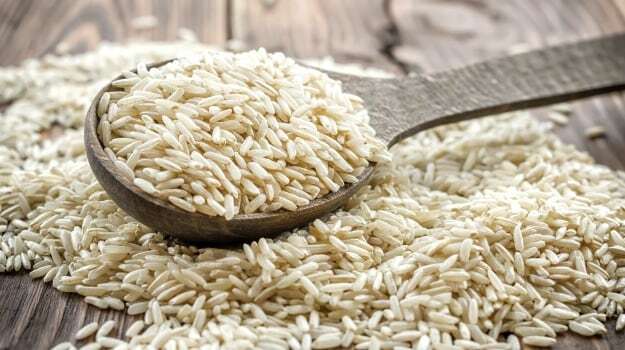 You do need to be careful while consuming rice on a weight loss diet. Also Read: What Kind Of Rice Is Best For Weight Loss? Take only one helping of rice during a single meal to restrict the amount of calories you eat with rice. According to your dietary needs and the kind of low-carb or low-calorie diet you may be following, adjust your portions of rice and skip eating carbs in meals before or after the one with rice. Rice may make you feel hungry sooner than other carbs. You can avoid this by pairing your helping of rice with a number of roasted or grilled vegetables with high-fibre or protein in them. Consider beans, asparagus, broccoli or even chicken breast or turkey breast. Forgo frying your rice or cooking it in cream, and boil it instead as it will pack in lesser calories. Weight loss can be achieved without exercising dietary restrictions also, given that you are regular with your daily workouts and are eating food at the right time.